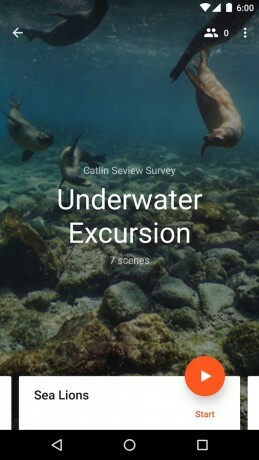 Google today made its Expeditions virtual reality application available to all Android devices. Expeditions lets people setup and participate in virtual tours of popular tourist spots, locations, and landmarks. At launch, the tool was limited to educational purposes. Today's expansion allows anyone and everyone to take virtual trips to more than 200 destinations with curated imagery and commentary. Google Expeditions is intended to work with the Google Cardboard VR viewer. Google today made it possible for anyone to access and enjoy its 360-degree Expeditions. Until now, Google Expeditions has been limited to educational environments.